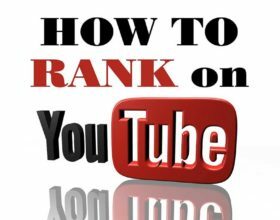 YouTube SEO: How to Rank YouTube Videos? Ronald August 28, 2018 YouTube SEO: How to Rank YouTube Videos?2018-08-28T11:25:32+08:00 Topics: Web Development. Subjects: SEO Tips and YouTube Videos. 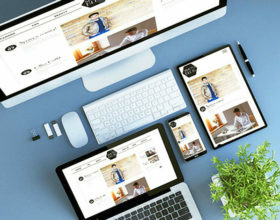 Ronald January 7, 2018 Video Marketing: 7 Tips to Boost Your Site’s SEO2018-01-07T02:44:08+08:00 Topics: Web Development. Subjects: SEO Tips and Video Marketing. 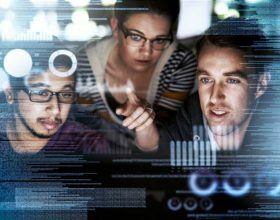 Ronald September 30, 2017 Practical SEO Tips You Can Implement to Boost Your WordPress Site’s Performance2017-09-30T08:59:54+08:00 Topics: Web Development. Subjects: Boost, SEO Tips, Website Performance, and WordPress. 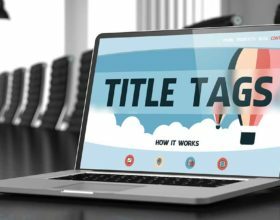 Ronald June 29, 2017 6 Easy Steps to Improve Your Ranking with Google2017-06-29T01:26:20+08:00 Topics: Web Development. 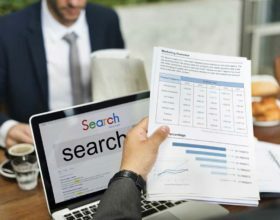 Subjects: Google Ranking, SEO Tips, and SERP. 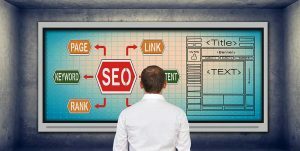 Ronald April 10, 2017 5 SEO Tips for Small Businesses2017-04-10T13:56:31+08:00 Topics: Web Development. 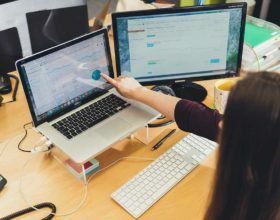 Subjects: SEO Tips and Small Business. 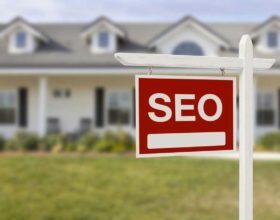 Guy Sheetrit April 2, 2017 All You Need to Know about SEO Optimization to Rank Better on Search Engines2017-04-02T06:52:17+08:00 Topics: Search Engines. Subjects: SEO Tips. Ronald February 23, 2017 Use On-Page SEO to Maximize Your Web Page Rankings2017-02-23T00:12:25+08:00 Topics: Web Development. 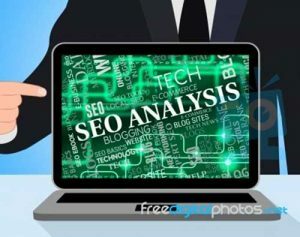 Subjects: On-Page SEO, Search Engines, SEO Tips, and Web Page Rankings. Off-Page Optimization: What Is It All About? Ronald November 16, 2016 Off-Page Optimization: What Is It All About?2016-11-16T07:26:57+08:00 Topics: Search Engines. Subjects: Off-Page Optimization and SEO Tips. Ronald August 16, 2016 How to Get Started with SEO for WordPress2016-08-16T15:53:07+08:00 Topics: Web Development. 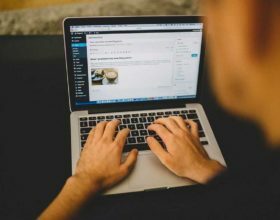 Subjects: SEO Tips and WordPress. 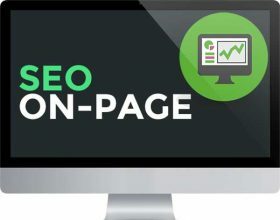 What is On-page SEO and Why is it Important? Ronald June 21, 2016 What is On-page SEO and Why is it Important?2016-06-21T11:47:54+08:00 Topics: Search Engines. 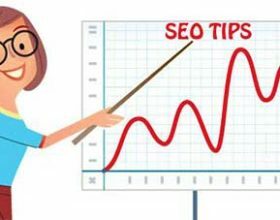 Subjects: SEO Tips.